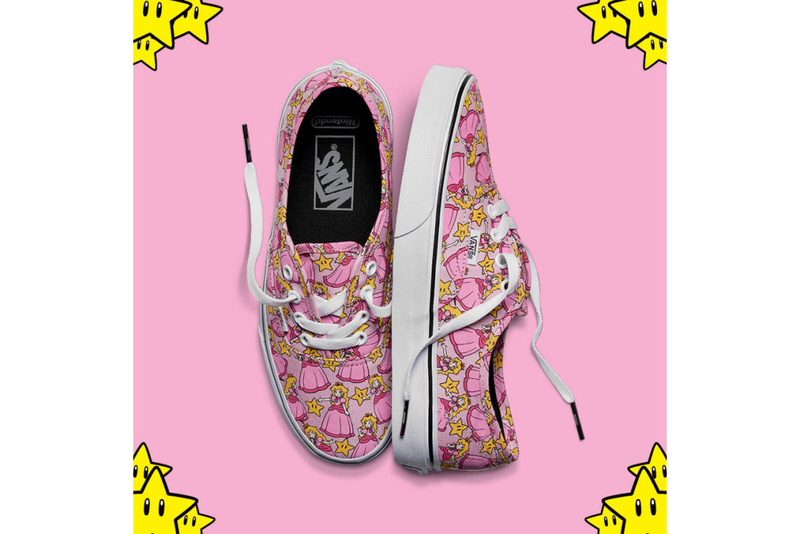 Vans is going retro with its new collaboration with Nintendo. 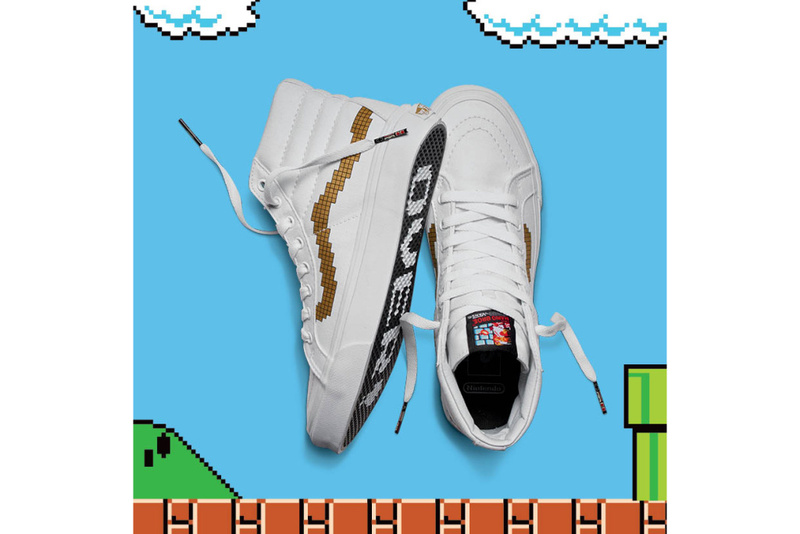 Celebrating the early days of gaming, the iconic sneaker brand and the world’s oldest video gaming company present an extensive collection that includes footwear, apparel and accessories. 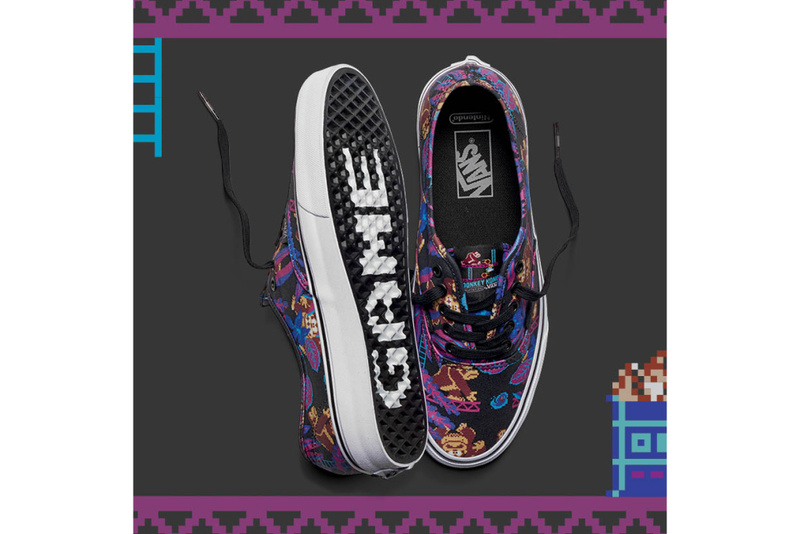 Featuring iconic franchises such as the Legend of Zelda, Duck Hunt, Donkey Kong, and Super Mario, each silhouette is redesigned with 8-bit-inspired graphics along with recognizable characters from Nintendo 64 first console game. 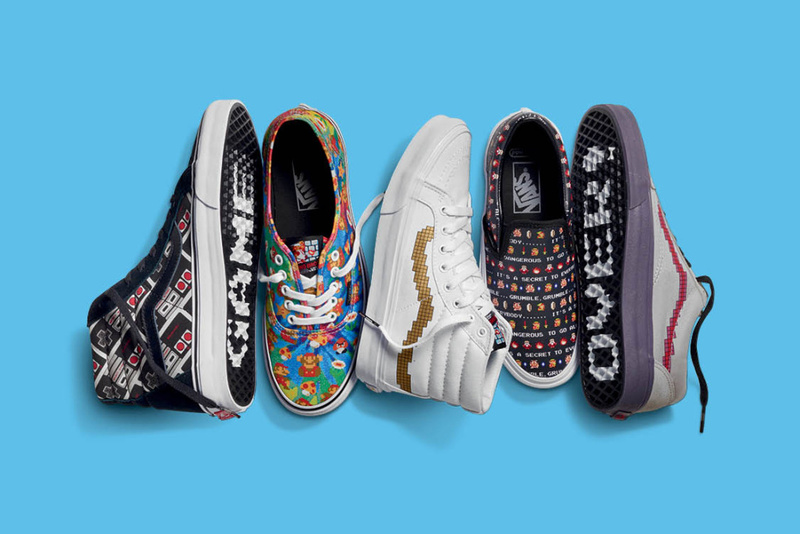 The classic Vans silhouettes such as Authentic Canvas, Sk8-Hi, Old Skool and Slip-On, boast multi-colored prints along with special detailing of the game logos on the tongue labels. 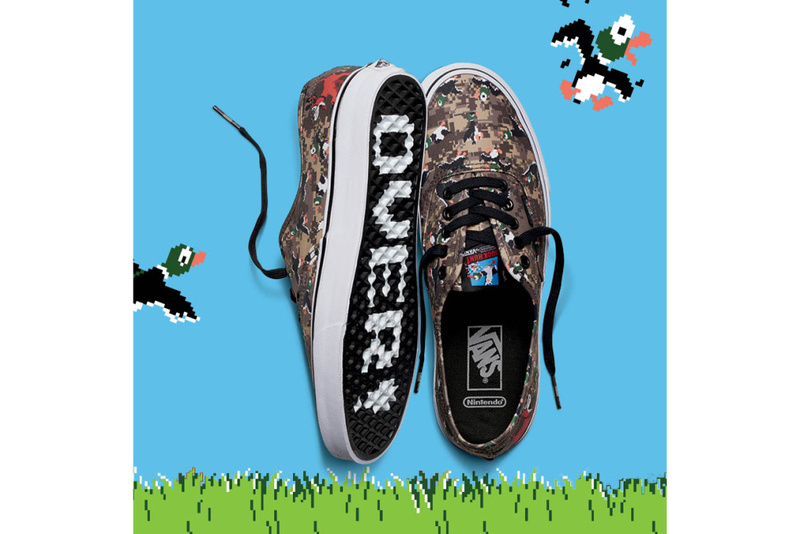 The collection is expected to be released on June 3 via Vans’ official website. 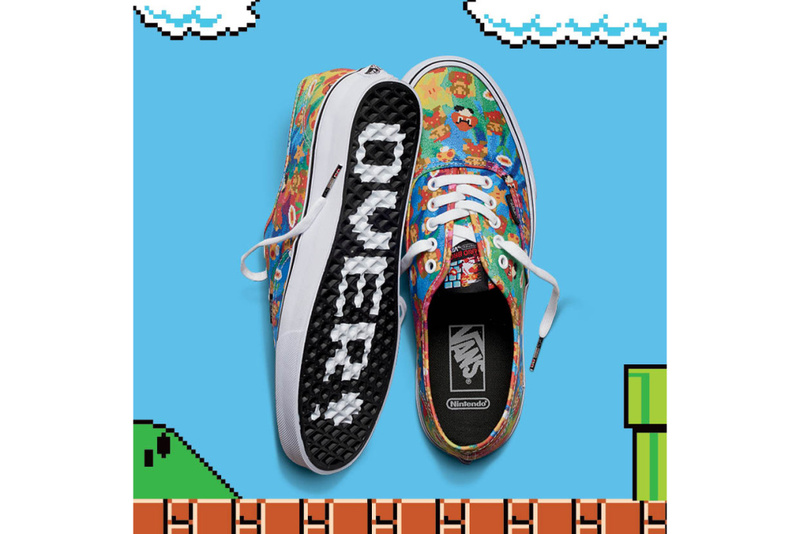 I can't wait to get these. I already have some things I know I will be wearing with some.